Whether a budding ballerina, serious student, or adult returning to ballet, dancers will find a lively mix of ballet's time-honored traditions and essential new information. "Everyone involved with or interested in ballet should read this book. 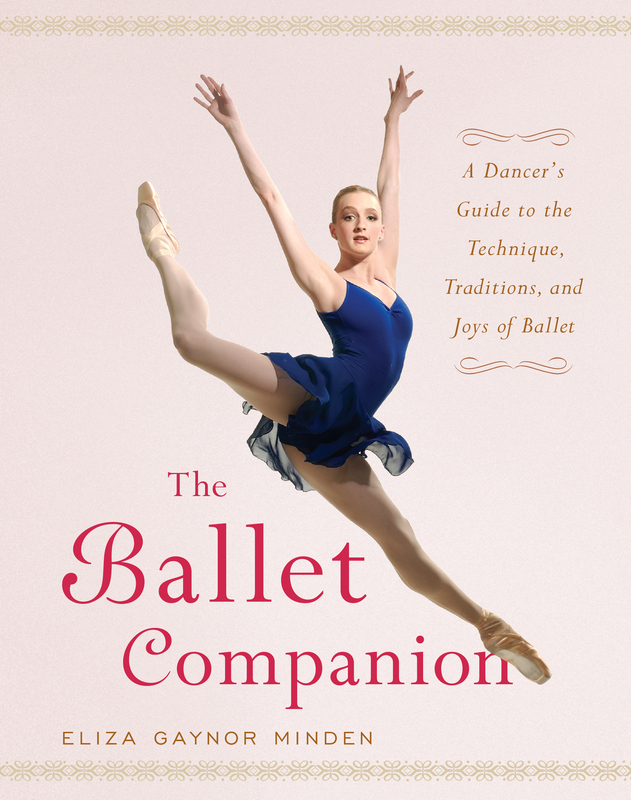 Comprehensively researched and packed with valuable information, The Ballet Companion is a treasure-trove for ballet enthusiasts." "This is the very book I would have loved to have discovered when I first started to study ballet." 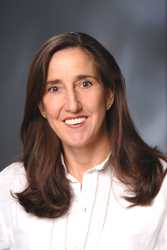 "Eliza Gaynor Minden captures our imagination, taking us into the magical world of ballet." "This comprehensive guide to the world of ballet is a must-have for all dance enthusiasts." "A smorgasboerd of information about the world of ballet!" "This offers a wealth of information as well as being extremely interesting."